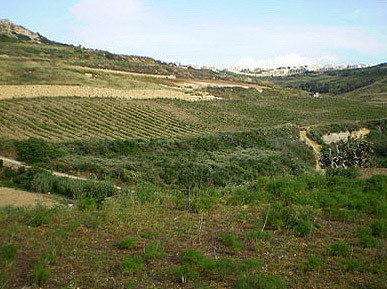 Malta is a perfect blend of urban areas and nature. For those who search for outdoor activities and trekking in Malta, we strongly suggest an amazing 4 days/3 nights trek around Gozo Island. You can basically walk by yourself around the island and camp freely wherever you find suitable. 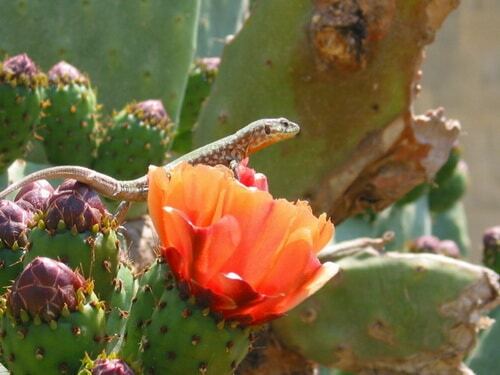 Discover Malta’s wildlife and spectacular nature while trekking in Gozo Island. While camping on your own, try to ask local people if you can stay in their land in case you see any house close to the place you intend to camp for the night. Buy all your groceries in Victoria or Xaghra or just buy as you go since the island is not that big and towns are not that apart from each other. Although trekking is pretty safe in Malta, it’s always good to have a travel insurance like the ones in World Nomads. 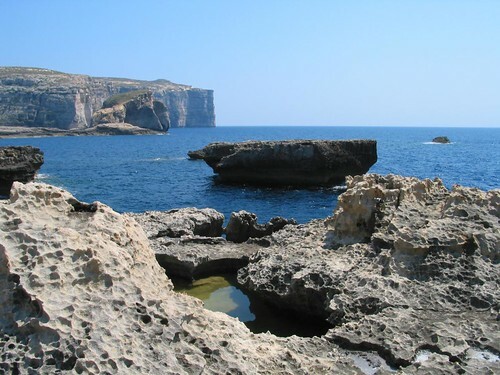 Explore Gozo Island beautiful coast line, with its amazing rock cliffs and sea shore. For those who wish to take this adventure with someone guiding you, we advise you to look for a specific company (Camping in Malta) which makes these kinds of treks in Malta and Gozo Island. 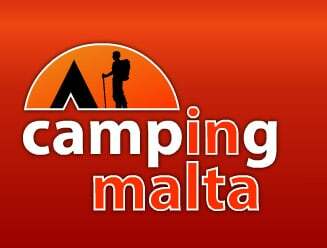 The services of Camping in Malta offer some walking tours in Malta but, more specifically, a 4 days/3 nights trek in Gozo taking you walking about 26 miles/42 km around the Island of Gozo. Trekking in Malta is a nice experience and makes you discover the country in a different way. During the trek you will walk through Gozo’s most hidden destinations and safely camp in the open and on sea cliffs. This is an ultimate trekking experience in the Maltese Archipelago if you’re looking for some extra adventure. Trekking in Malta and Gozo is fun and safe. For nature lovers this is definitely the ultimate experience. 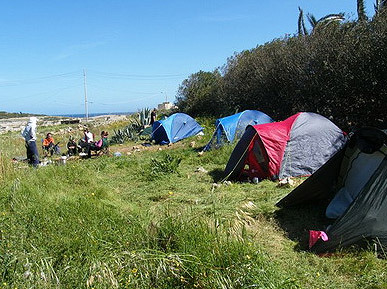 Camping in Malta and sleeping in the wild with your own tent takes you to the next level of commitment to nature and experiencing Gozo in the wild.